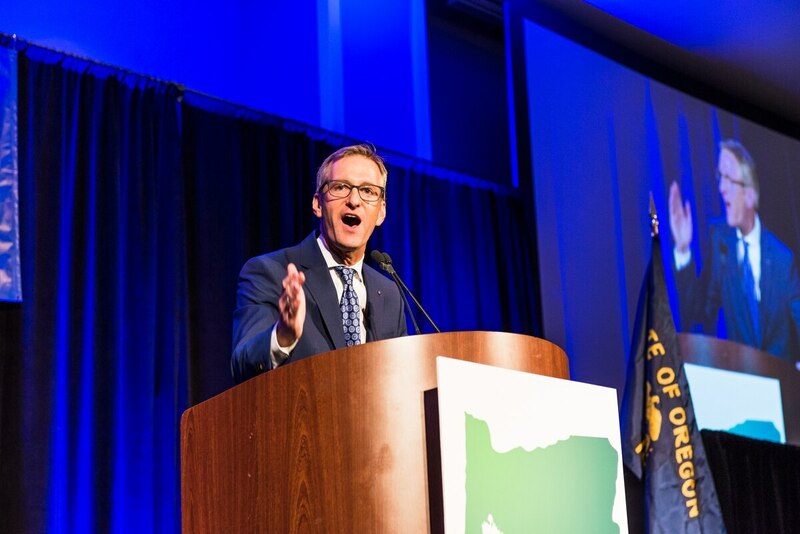 In the strongest indication yet that Mayor Ted Wheeler may not seek reelection, Wheeler muttered today that he can't wait for his term to be over. The sometimes temperamental mayor appeared to be venting after protesters disrupted his speech at the Oregon Health Forum this morning. 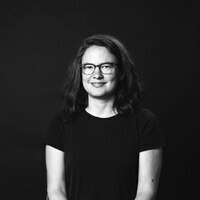 But Oregonian reporter Molly Harbarger overheard Wheeler saying he was looking forward to the next two years being over—roughly the amount of time until the next Portland mayoral election in 2020. "I cannot wait for the next 24 months to be up," he said. The mayor has complained about the job before, most notably calling it "no fun" in an interview with The Oregonian. But Wheeler has also said he aspired to break the streak of Portland's one-term mayors and in that same interview said he wouldn't decide on a reelection effort until next fall. But it comes a day after Wheeler's most significant failure. On Wednesday, the City Council rejected his proposal to control warring protesters. Portland hasn't had a mayor seek a second term since Vera Katz—who served three terms ending in 2004. And the overheard remark recalls the public frustrations of previous mayors, including Katz's successor, Tom Potter, who famously declared "I'm irrelevant" and stormed off the City Council dais. "If you know me, you know I mutter quite a bit," says Wheeler in a statement. "Not one of my most redeeming qualities. I will make a decision next year with my family if I am running for re-election."